Getty ImagesFacebook CEO Mark Zuckerberg. 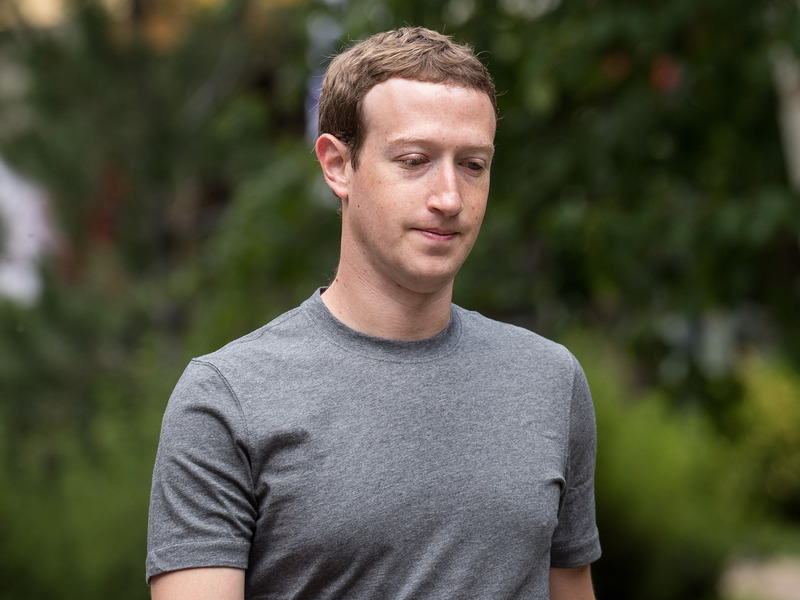 Facebook won’t preview its Portal smart speaker at its F8 developer conference in May – partly because of public outrage over the Cambridge Analytica scandal. Business Insider first reported on Portal’s existence last August. The smart speaker will feature a large touchscreen, voice calling, and a digital assistant, rivalling speakers such as the Amazon Echo and Google Home. Facebook will postpone the launch of its Portal smart speaker until after its annual developer conference in May, according to Bloomberg. The company had planned to show off the speaker at its yearly F8 gathering, where it often makes major product announcements. But Bloomberg reports that public outrage over the Cambridge Analytica scandal is still so high that it’s one reason why the firm wants to wait until later in the year. It still expects to launch the speaker some time after May. The speaker will rival Amazon’s Echo, Apple’s HomePod, and Google’s Home speakers. It will feature a large touchscreen, camera and speakers, and will be capable of facial recognition. It will also come equipped with voice calling and a smart assistant like Alexa. Its price is pegged at $US499 (£352). Given the Cambridge Analytica scandal has prompted public and political questioning about the way Facebook handles personal data, the company may well be unwilling to launch a device which sits inside your house and recognises your face.